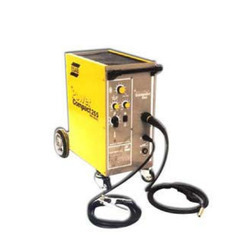 Distributor / Channel Partner of a wide range of products which include inverter mig welding machine, mig machine, compact mig machine and thyristorised mig welding machine. Ours is an illustrious organization that is engaged in trading and supplying technologically advanced Inverter MIG Welding Machine. 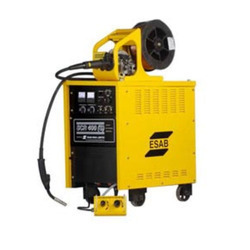 The machines we offer to our customers are widely used in various industries like automobile, electronic and engineering for welding purposes. 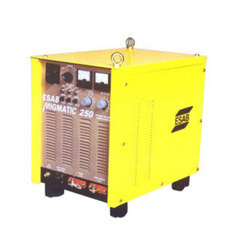 Furthermore, we provide these machines to our clients in different models and power capacities. Our clients can avail from us a wide range of MIG Machine that are sourced from the certified and trusted vendors of the market. Our range consists of mild steel general purpose electrodes, low hydrogen electrodes, gas welding fluxes, high cellulose electrodes, low alloy electrodes and stainless steel electrodes. All these products are provided in various sizes of packs at most competitive prices. 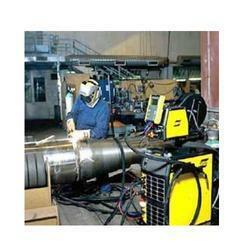 Looking for MIG MAG Welding Machines ?